The Autumn Shrimp imitates the natural that is such an important food source for Atlantic Salmon. As the name suggests, this pattern is ideal for use in the autumn when red is such an attractive colour as the salmon themselves colour up. 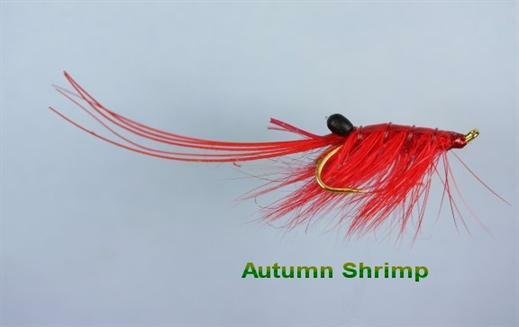 Currently there are no comments about the Autumn Shrimp fly pattern from other fly fishermen yet.